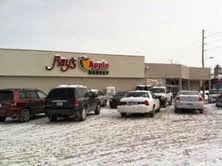 We are still looking for information on the robbery of the 6th Street Ray's Apple Market Grocery Store on Feb. 5th, 2014. If you have heard anything that you think might be helpful, please call, text, or submit a webtip and you could be eligible for a reward of up to $1000 if you help the Riley County Police Department solve this! If you have called in a tip to Crimestoppers and have not picked up your approved reward money, be sure to contact us through the anonymous channels to arrange this--we appreciate all tips and want to make sure that rewards are paid out for those that resulted in an arrest! We have at least two that are still waiting! 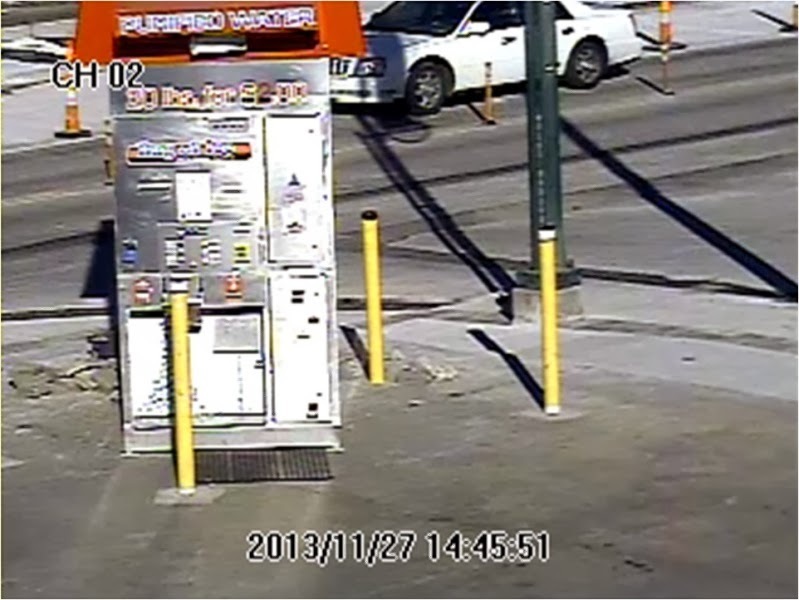 On Friday October 14th between ten and ten thirty in the evening Ronald Taylor was shot to death near the intersection of Seventh Street and Walnut in Ogden, Kansas. Police are looking for information on the suspect who has been described as a black male with a dark complexion five foot eight to six feet tall, approximately one hundred eighty pounds, bald or shaved head with a full mustache and beard. He may have been wearing a green jacket the night of the shooting. If you have information on this case please click here. You can also call or text your tip using the numbers listed to the right. In the early morning hours of Saturday September 15th 2012 a burglary occurred at the Lafene Health Center pharmacy located at 1105 Sunset Avenue. Over $3000 of prescription medication was taken during the burglary. On September 5th a burglary occurred at the Mercy Regional Hospital Pain Management Clinic located at the same address and two suspects were witnessed exiting the building. The two cases may or may not be related. If you have information on this case leave a tip here or use the numbers listed to the right to call or text a tip. Would you like a new car??? In the early morning hours of Friday March 30th a dark colored late model extended cab pick up truck struck the Honda Sign at the Little Apple Toyota Honda dealership at 2828 Amherst Rd. and then also hit a new 2012 Honda CRV. The truck then headed east on Amherst possibly headed toward Red Bud Estates. The vehicle should have damage to the passenger side and rear end. Little Apple Toyatoa Honda is offering an additional cash reward for information leading to the solution of this case. 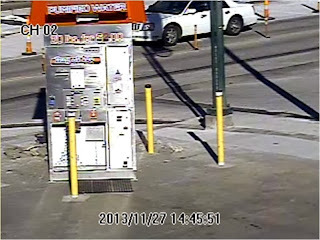 If you know this bad driver and would like some extra cash (possibly for a down payment on a new vehicle) click here. You can also call or text your tip by using the information listed to the right.